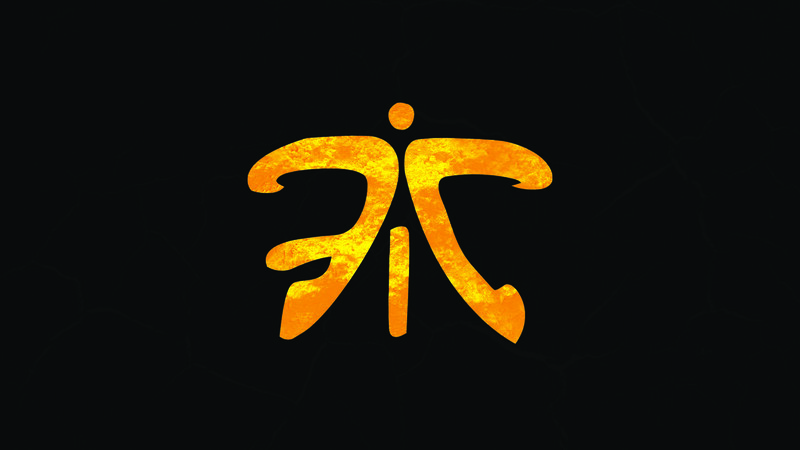 FNATIC, one of the world’s leading global esports brands, recently returned from a very successful Milan Games Week, where it had an interactive stand with its partner, OnePlus, heralded the recent signing of Italian Pro-Gamer ‘Pow3r’ to its Fortnite team and launched into the Italian market with new localised versions of the STREAK and mini STREAK keyboards in addition to a ‘signature’ Pow3R mousepad. Born in Rome, Italy, Giorgio ‘Pow3r’ Calandrelli, a leading Italian Fortnite player has signed a two year deal with Fnatic. Fans and gamers alike were able to meet and greet Pow3r on the Fnatic / Oneplus stand throughout Milan Games Week, where they could gain hints and tips while meeting their gaming hero and purchase the brand new signature mousepad! The big event in the gaming calendar was also used as a platform to launch Italian versions of Fnatics popular STREAK and MiniSTREAK keyboards which enable you to ‘play like a pro’. Launching officially on the Fnatic store today, fans at the event were able to get earlybird purchases on the stand of both versions alongside other peripherals in the Fnatic GEAR, second generation range. Fnatic will continue to grow its European awareness throughout 2019, with further brand partnerships and event attendance. G2A.COM's co-founder featured among Forbes' "30 Under 30"